Every USE-VW System comes complete with Matrox PowerDesk Software. PowerDesk allows you to modify and manage display settings easily and offers numerous display options. Create an ultra-large desktop to expand a single application across all screens. 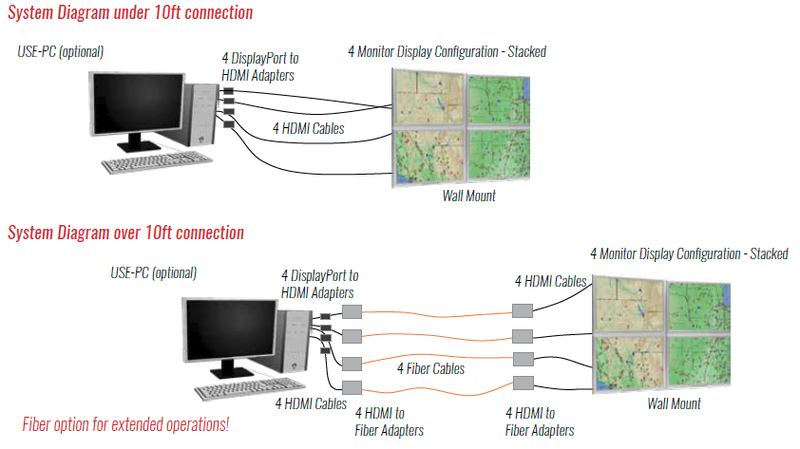 Set displays independently from one another to open different applications within each screen. Duplicate content to show the same information on all displays. Split up your desktop into different sections to create additional partitions for all your applications. 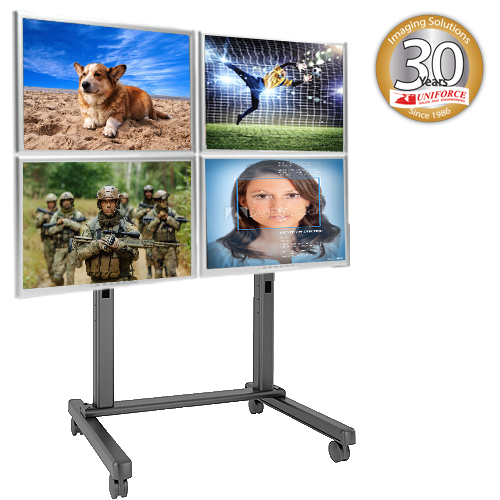 Adjust the number of overlapping pixels between edge blending projectors to build a seamless, unified image. 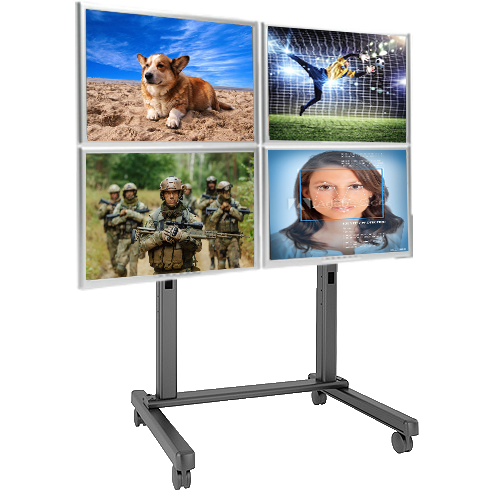 Compensate for the physical space created by monitor bezels to output a continuous image across multiple displays. Select any combination of portrait or landscape and set the orientation that works best for you. Determine where and how program windows are displayed on the desktop. Bigger is Better! Video Walls help to boost productivity, collaboration, and performance!